THIS T-SHIRT JUST ARRIVED TODAY! When I saw this t-shirt on Aliexpress and it was just USD$10, I HAD to get it hahahaha! 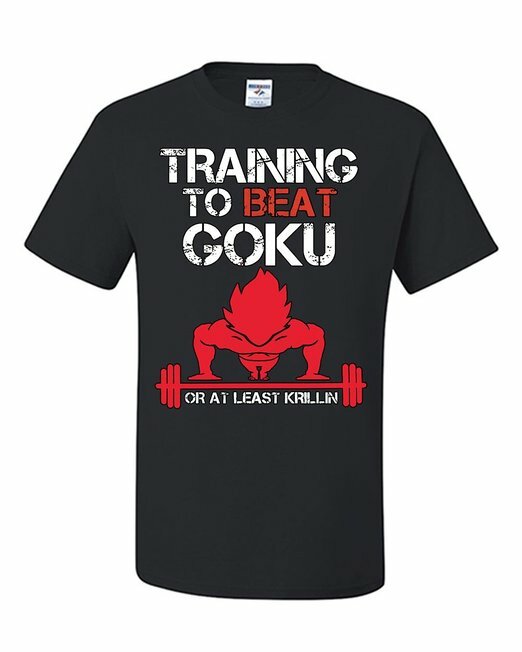 I believe I can do it guys…I can beat Krillin. After all Krillin gets killed in almost every saga of Dragonball. HAHA!